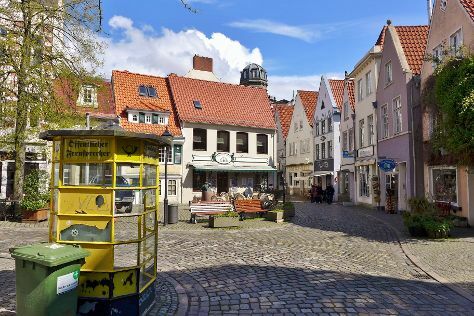 Get out of town with these interesting Hannover side-trips: Bremen (St. Peter's Cathedral (St. Petri Dom), Schnoor Viertel, & more) and Autostadt (in Wolfsburg). And it doesn't end there: get a sense of history and politics at Hannover City Hall (Rathaus), make a trip to Welfenschloss, appreciate the history behind Luther statue, and meet the residents at Erlebnis Zoo Hannover. For maps, more things to do, and other tourist information, you can read our Hannover trip itinerary planner . If you are flying in from Egypt, the closest major airports are Hannover Airport, Bremen Airport and Paderborn Lippstadt Airport. In January in Hannover, expect temperatures between 4°C during the day and 0°C at night. Wrap up your sightseeing on the 14th (Mon) to allow time to travel back home.